Rider closer with as much protection as a full inch of felt. So thin you can add any show blanket on top. 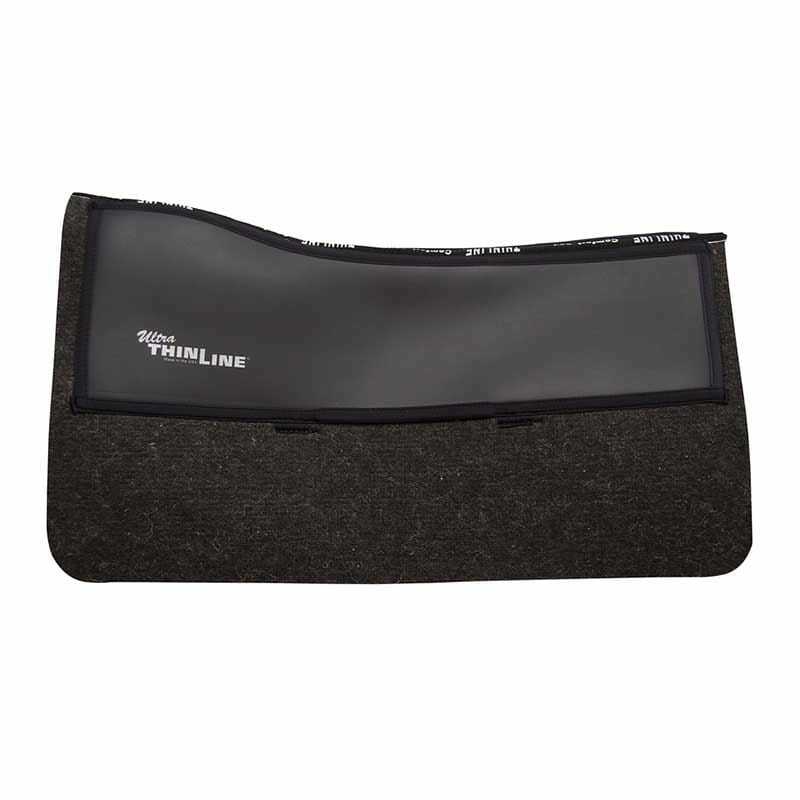 Western horse saddle pad liners by ThinLine.